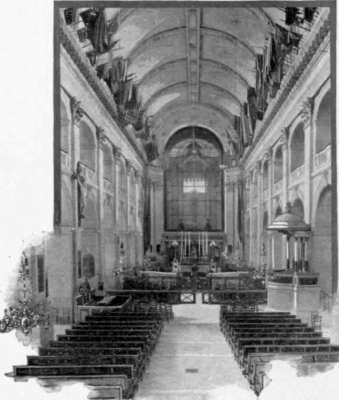 The Chapel Of The Invalides. 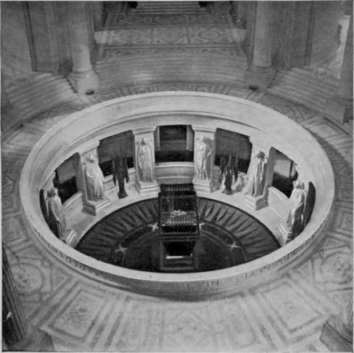 Midway between the entrance and the altar is a marble crypt, sixty-nine feet in diameter. Into its depths, from stained-glass windows in the roof, there falls a multitude of rainbow hues; and here, enveloped in an atmosphere of glory, stands the grand sarcophagus within which the great conqueror sleeps. The form that once shook Europe with its tread now lies here motionless. 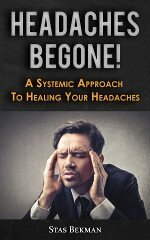 The brow upon which nations gazed to read their destiny is now untroubled by a frown. The eagle glance which once embraced the world is clouded by the film of death. The wildlybeating heart is still at last. Not even the bugles of the recently victorious Prussians nor the thunders of their artillery could rouse him from his dreamless sleep. 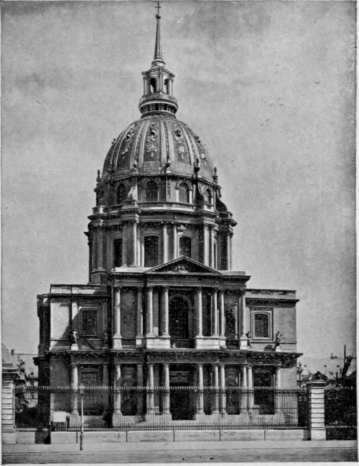 The Dome Of The Invalides, Covering Napoleon's Tomb. Behind the altar, a curving flight of steps leads to the entrance of the crypt itself. 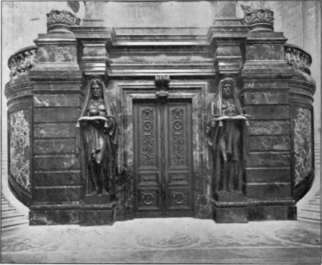 It is a grandly impressive portal of black marble, with doors of massive bronze. Above these are inscribed in golden letters the pathetic words dictated by Napoleon at St. Helena: "I desire that my ashes may repose on the banks of the Seine, among the French people whom I have loved so well." On the right and left are the tombs of Duroc and Bertrand, two of Napoleon's dearest friends - one of whom fell beside him on the field of battle, while the other was among the faithful few who clung to the exiled Emperor in adversity, and shared with him his long captivity at St. Helena. The sarcophagus itself is of red porphyry, twelve feet in length and six feet in breadth. Beneath its dark green pedestal, the pavement of the crypt is of marble mosaic in the form of a gigantic star, around which are inscribed names which once electrified the world - Jena, Marengo, Austerlitz, Rivoli, the Pyramids, and many more. 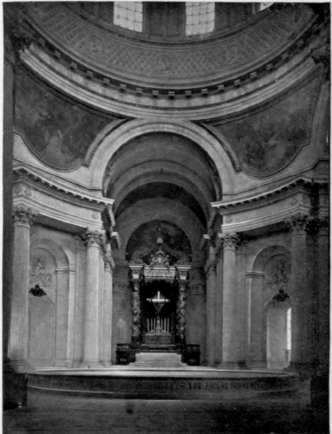 The Altar And The Crypt. 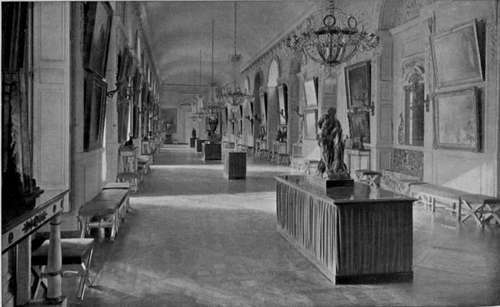 A Hall In The Grand Trianon, Versailles. From certain points of view this grand sarcophagus seems to be guarded by the colossal crucifix of gold, which towers above it on the altar; but it is also guarded by its own inherent majesty. 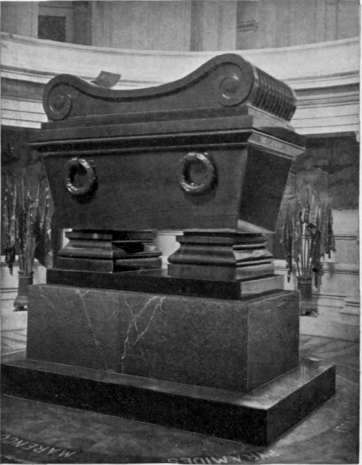 It is a significant fact, that, though Parisian vandals burned the Hotel de Ville, set fire to the priceless Louvre, and made the Tuileries a heap of ruins, no ruthless hand applied the torch to this magnificent mausoleum of the Emperor, no lawless foot profaned the splendid circle of this solemn sepulchre. 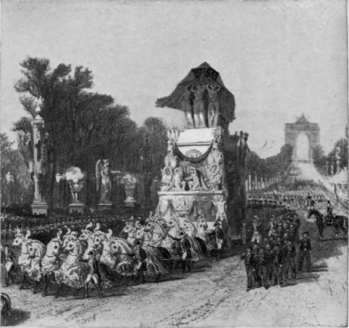 The Return Of Napoleon's Body From ST. Helena. Nothing is more impressive than the perma-nency of Napoleon's greatness. Yearafter year accusers rise, assail his memory, and pass away. But still the Ven-dome Column towers above Paris, and still its plates of bronze portray in beautiful relief his victories over united nations. His memory resembles a gigantic cliff emerging from the sea of time. The waves of calumny may break against it; the lightning's bolt of hatred may descend upon its brow; the cutting winds of sarcasm and malice may attack its surface; clouds of misunderstanding may conceal it; and even the disintegrating touch of Time may strive to mar its massiveness; but presently the waves are stilled, the tempest disappears, the mists all clear away, and lo! the cliff is there, serene and indestructible. 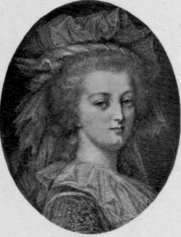 They err who deem adversity an injury to posthumous fame. The surest stepping-stone to immortality is martyrdom. When Caesar fell beneath the daggers of conspirators, his spirit took its place among the stars. The exile of Napoleon was his apotheosis. The very remoteness of his prison-isle caused the minds of those who had for twenty years admired, loved, hated, feared, and fought the Emperor, to project upon the southern sky a figure of colossal size. Seen through the mists of years the harsher features of this figure became softened, his sufferings gave to it a halo, his brilliant genius gilded it with glory, and England furnished St. Helena for its pedestal.